Excellent condition, mostly used in freshwater. Interior was just redone and looks great. 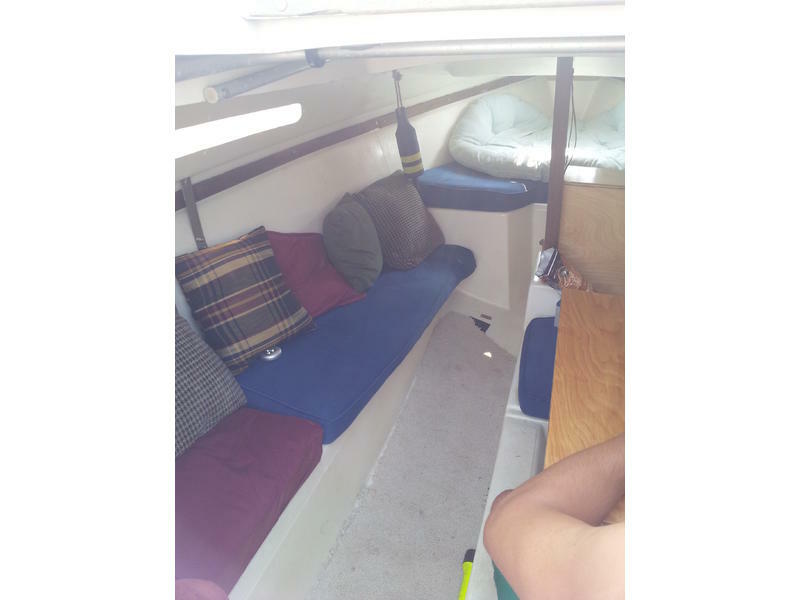 Comes with a trailer, jib sail, roller furler, pop top, anchor, and outboard engine platform. 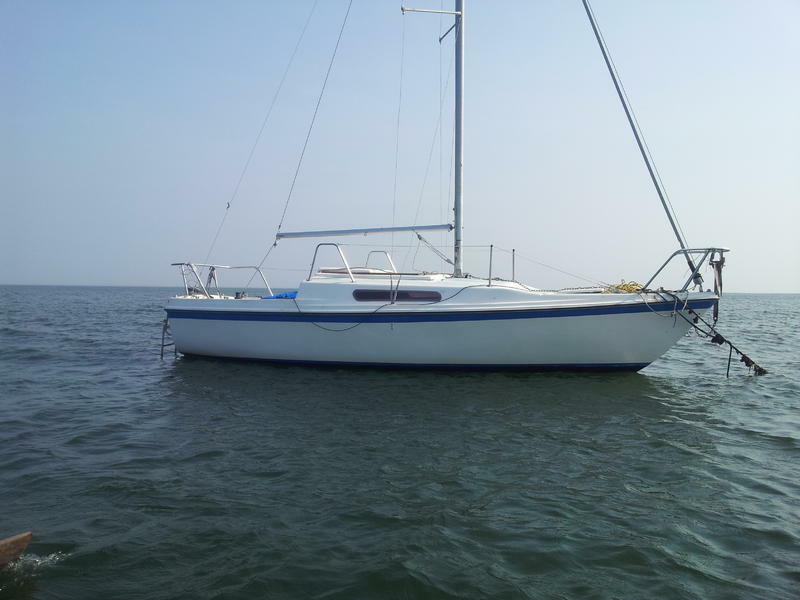 Has a swing keel for easy loading into and out of the water and bringing the boat into shallow water. Needs two new shrouds. Sleeps 3-5.